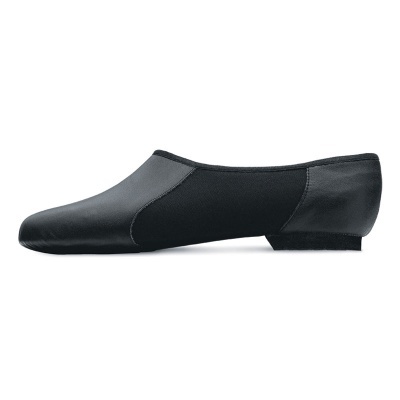 The "Neo Flex" Jazz Shoes is Bloch’s specially developed soft, strong leather jazz shoe. • Neoprene middle to better hug the arch. Also available in Children's sizes here. Available in Ladies sizes 4 - 11.5.